When I launched Class Central back in November 2011, there were around 18 or so free online courses and almost all of them were from Stanford. 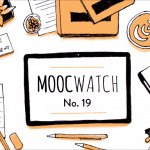 Now there are close to 6,000 MOOCs from 600+ universities around the world. This can be daunting to the millions of learners around the world who have never done an online course before. In providing a small but well-reviewed list of courses, our hope is that new learners will not be overwhelmed when entering the MOOC space. Reviews will help new learners figure out if a course is right for them, and they will have a great first experience. So if you know someone who has never taken an online course, send them here. Use the social media buttons located on this page to share this page with your network, and to help your friends and contacts enrich their lives. 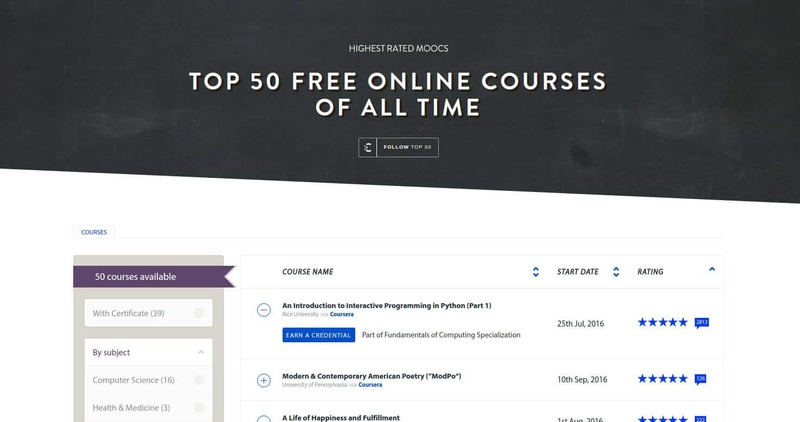 The Top 50 MOOCs will be updated regularly as new courses are added and we receive new reviews. So bookmark this page for future reference. Better yet, you can also Follow the Top 50 MOOCs on its special collection page (look for the “follow top 50” button just below the title). Followers will receive a notification whenever we update the Top 50 MOOCs list. Oh … and if you feel that a course you took deserved to be in this list but isn’t, please find the course on Class Central and write a review for the course. There are a lot of usual suspects in the Top 50. Think of courses like Learning How To Learn, Harvard’s CS50x, ModPo, and Class Central’s best online course of 2015 — A Life of Happiness and Fulfillment. Courses from the founders/CEOs of edX, Coursera, and Udacity are also present. But there are also a few surprises in the Top 50, such as a couple of language learning courses — FutureLearn’s Introduction to Dutch from the University of Groningen and Tsinghua Chinese: Start Talking with 1.3 Billion People on edX, for example. UIUC’s Aric Rindfleisch has two courses in the top 50. 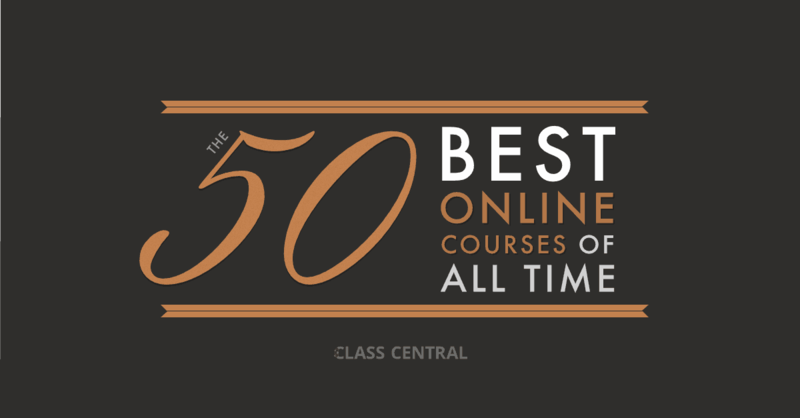 If you want to see all courses sorted by their rating, visit the Top 50 collection page. Alternatively, we have organized the courses into four major categories below. Learn how to program all the major systems of a robotic car from the leader of Google and Stanford’s autonomous driving teams. This class will teach you basic methods in Artificial Intelligence, including: probabilistic inference, planning and search, localization, tracking and control, all with a focus on robotics. This introductory computer science course in machine learning will cover basic theory, algorithms, and applications. Machine learning is a key technology in Big Data, and in many financial, medical, commercial, and scientific applications. Learn computational methods — algorithms and data structures — for analyzing DNA sequencing data. All learn a little about DNA, genomics, and how DNA sequencing is used. 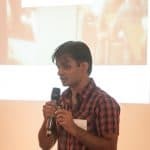 This course will attempt to articulate the expected output of Data Scientists and then teach students how to use PySpark (part of Apache Spark) to deliver against these expectations. This course begins a series of classes illustrating the power of computing in modern biology. Be on the frontier of bioinformatics to look for hidden messages in DNA without ever needing to put on a lab coat. This course will demonstrate how 3D printers work, show what people make with them, and examine the 3D printing ecosystem. Explore the field of medical humanities – the intersection of the arts, humanities and healthcare. We will begin by viewing fractals as self-similar geometric objects such as trees, ferns, clouds, mountain ranges, and river basins. Fractals are scale-free, in the sense that there is not a typical length or time scale that captures their features. Over 8 weeks, students will encounter and discuss one long poem, Percy Shelley’s Prometheus Unbound. This course examines how the idea of “the modern” develops at the end of the 18th century in European philosophy and literature, and how being modern (or progressive, or hip) became one of the crucial criteria for understanding and evaluating cultural change. The course will open with an introduction to Shakespeare and his living and working environment, moving onto broader cultural themes and issues examined in his plays and ending with an exploration of his legacy. The methodology we used for this list is simple. Using thousands of reviews written by our users, Class Central was able to sort these courses by the Bayesian average of their ratings. Then we removed all the courses with less than ten reviews (the low threshold helps smaller providers to compete on quality) and courses for which we had doubts whether they would be offered again. If a course has multiple parts, we only included the first part in the Top 50. Thank you for this analysis. MOOCs are a completely new way in which to transform lifelong learning, and have been welcomed by huge numbers of learners worldwide. As a result of the assessment, I am more confident about making choices among a larger number of course providers. Top schools must provide online courses for credits toward degrees at low cost . PennState does it , but price is same as oncampus course . Shame . 50 % onlin e courses for a degree cuts the costs to 50 % . Coursera has sadly gone down hill. Live classes offer no discussion forum, no option for Q&A with prof. “Memory Through Film,” had nothing available after 2nd week, said I completed 8 week course. Said Week 3 would show up. No way to communicate, complain or learn in advance instead of wasting time. Same with edX, and these are two best online sources. 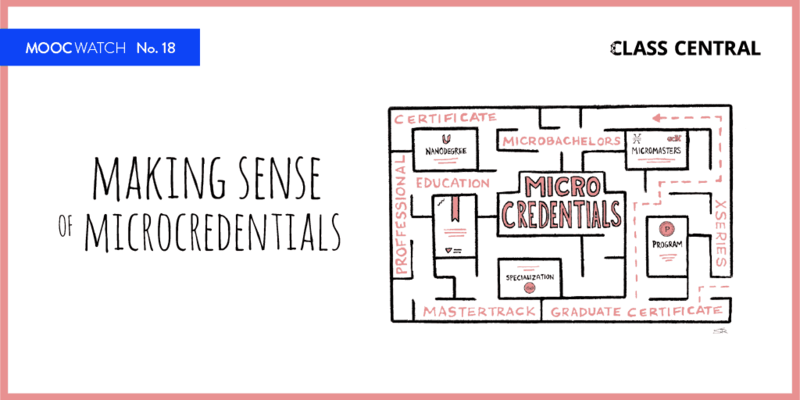 Focus is on paid courses, technical, and multi-course offers which lead to useless certificate. I am interested in learning, interacting with other intelligent persons. FutureLearn has always been rather dull in presentation with poor interface and repetitive style where I spent more time scrolling and clicking than learning. For Coursera, why the honesty test if you aren’t getting certificate – just annoying. I do not expect too much from Coursera since they are a commercial company, but I am very sorry to hear that EDX is not getting any better too . We should write to edx.org our compains. Please do so . edX has offered excellent past classes and there are archives. It has few new offerings and few live classes in my interest area. The recent Kabbalah via Ben Gurion U. is great. I would like classes to be more like online classes from real colleges with limited online offerings. We all like great production and the assumption that the online student has zero background in the subject. I’ve found the enthusiasm and knowledge a professor has for their subject to be more important than the topic, the school or anything else. I am a life-long learner and have made meaningful international friendships that have broadened my awareness and enriched my life. Glad to get the reply, I haven’t used Discus for 5-10 years. Surprisingly you haven’t included Udemy in the list. I have found some great classes on Udemy, they are not only comprehensive but affordable as well! I did not say bad . As you say they are just for you, do not read a book but watch Udemy . They are 100 times better than reading a book . Right . I agree, though, some of those Udemy Courses are very high quality and I’ve been around the online class block a lot. It just needs to be understood that they are not technically “college courses” (whatever that even means anymore). The are sometimes almost exhaustingly comprehensive and they woukd be more akim to reading an entire section of books at the store. It seems you read books at stores . That is very good for you . Time goes by very quickly . 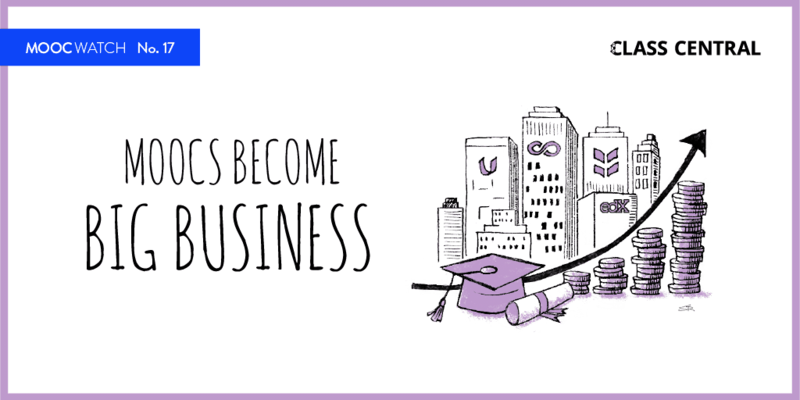 Now there are 810 universities and close to 10.000 MOOCs courses . Valaaaa. Also almosyt 10 may be even more online degree programs for top universities . It is my dream . Let them have less cost too . Georgia Tech is wonderful 80 % reduced price . If they can do it all universities can do it . I invite first 200 best universities ( with 5 million enrollment ) of the USA to provide online degree programs same as oncampus programs at 83 % reduced price and increase the enrollment to 15 million . RESULT : Everybody capable of going to university can go without fear of cost . When they graduate they can find good jobs. No Federal Loans . No state subsidy. Happy parents . Just WISDOM . Come on 200 top universities of the USA . Ranked by US News . You are as good as Georgia Tech . Aren’t you ?